Rotary Club of Hout Bay celebrated it’s thirtieth induction anniversary by appointing its first woman president, Christine Paterson, who not only is a long standing Rotarian with years of experience but has a long record of service to the Hout Bay community. 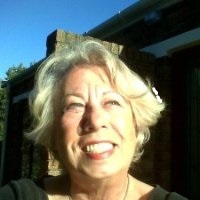 From a German background, she is known to most of her friends as Christine Hedegaard-Paterson and her many years in South Africa have been one of success and, she says, of great personal satisfaction to herself both in the public relations field and in the hotel and lodging industry in Cape Town. Christine brings to the club her extensive communications experience and years of corporate liaison to her leadership role in Rotary Hout Bay, plus in addition many years of Rotary service. Previously she was with Rotary Noon Club who meet in central Cape Town but as a resident of Hout Bay, the move was a natural one. Her main goal, she says, is to support existing projects such as Rotary’s work in Hout Bay with bursaries and health but also to place greater emphasis than in the past on youth projects, particularly in the Hangberg area, where already she has been working for a number of years focusing on education projects. She says, “I don’t want re-invent the wheel but keep the Rotary wheel turning.” Importantly, she says, she wants to encourage the social media portal. “There are many people out there doing wonderful things and we want them to join up with us and for them to know more about what Rotary does in our valley”. 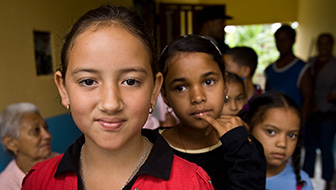 July/August is the time when 32,000 Rotary clubs worldwide change their management team and re-plan their community service objectives for the coming year.